India has seen a lot of communal tension throughout its history. But while we focus on our differences, love has always thrived undeterred; transcending boundaries and creating truly memorable love stories. 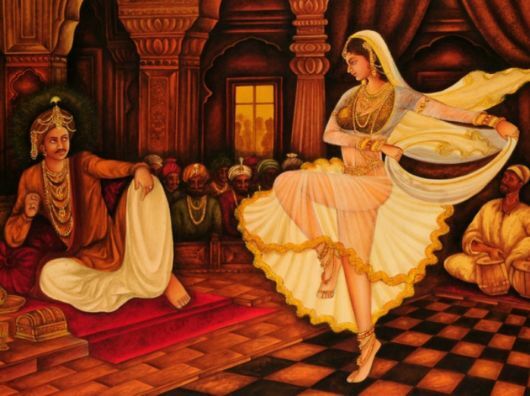 Akbar, a Mughal King, and a muslim, married Jodhabai, a hindu Rajput Princess, in order to extend his empire. What began as a political move, later turned into an epic romance, as Akbar fell truly and madly in love with Jodha. Another epic tale of true love. Bajirao was a noted general of the Maratha empire. 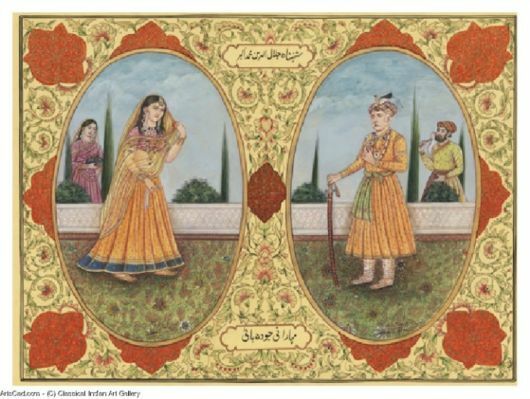 Mastani, whose origins are highly debated is said to have been a Muslim dancer who later became Bajirao’s second wife. Of course a love story can be assumed to be the stuff of legends if Sanjay Leela Bhansali decides to make a film on it. Shah Rukh a Muslim boy fell in love with this Hindu girl when he was only eighteen. A love story that has stood the test of time and ups and downs of success and failure, this one is truly one of the Indian favourites. 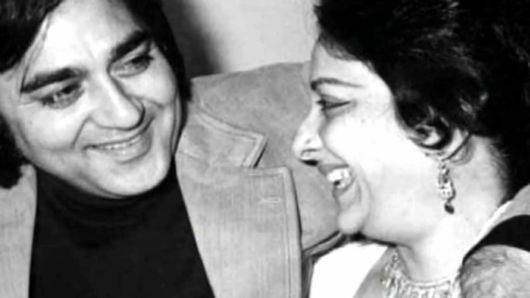 Their love story began with a fire accident on the sets of Mother India where Sunil Dutt saved Nargis?s life and one year latershe became his wife! Theirs is the quintessential Bollywood romance. 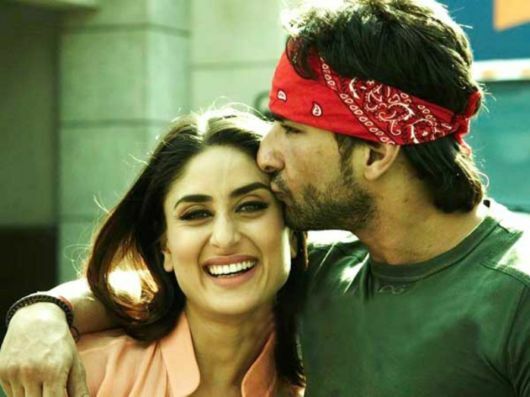 Kareena married the Nawab of Pataudi in 2012 and they are one of the most loved Bollywood couples of all time. A story that reminds many of the Eric Segal novel, ? 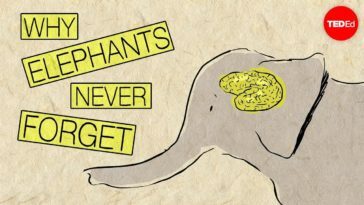 Love Story?, this is the one that ended sooner than it should have. 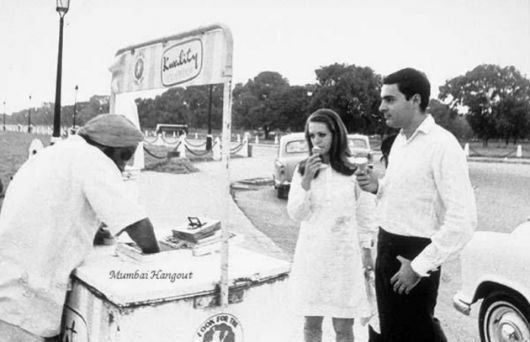 The heir to the powerful Nehru-Gandhi family, Rajiv, fell in love with a beautiful Roman Catholic Italian girl. Against all odds and political pressures, they had a beautiful marriage for 23 years before Rajiv Gandhi was assassinated. 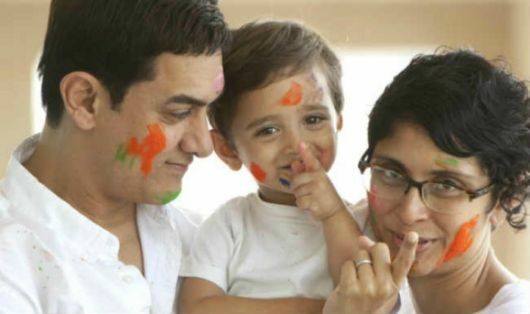 One of the most intellectual couples of Indian cinema, Aamir and Kiran compliment each other beautifully despite the differences in their age and religious background! As a tribute to their heritage – Azad – their son uses both their last names – Rao as well as Khan. She a beauty queen daughter of a Muslim father and a Roman catholic mother. 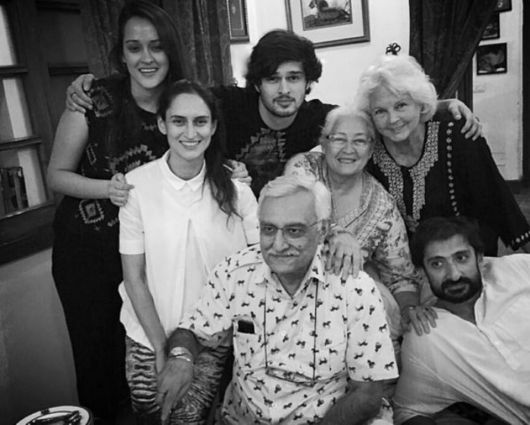 While Col. Sodhi hails from a staunch Sikh family, so it was hardly surprising that his mother wasn’t over the moon with the idea of him marrying a Muslim girl, that too an actress. But true love triumphed over family opposition, and today they have been happily married for more than thirty years. 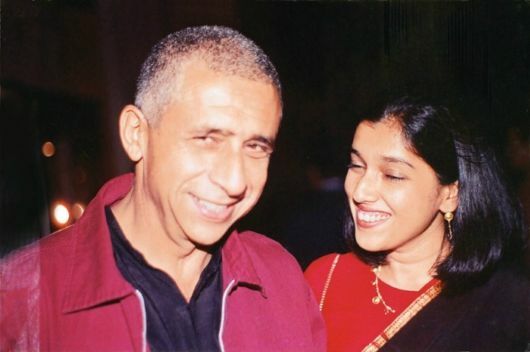 Naseer met Ratna during their years as theatre actors. Both of them are highly intelligent and opinionated people who are passionate about their work. Together, they run a theatre group called Motley.